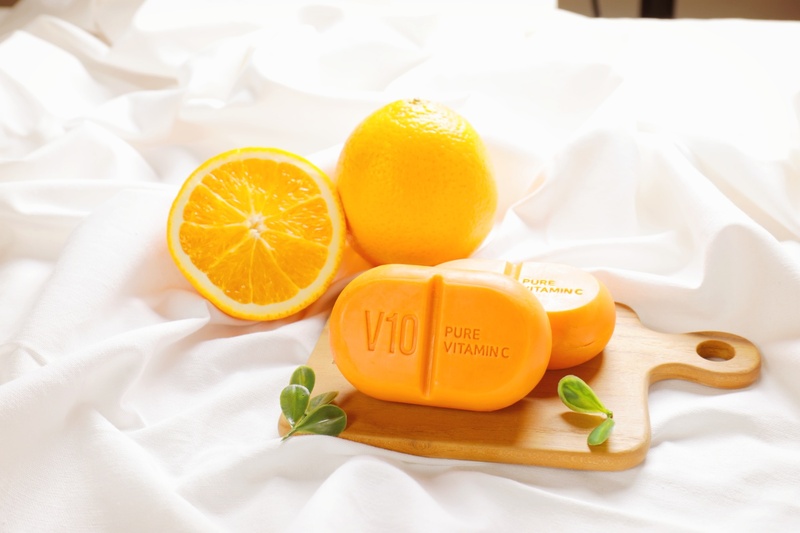 Radiant your Skin Care with the [SOME BY MI] V10 Pure Vitamin C Soap! we aim to provide you best korean products to take good care of your skin, including Cosmetics, Cleanser, Face wash. Hydra Face wash online. lol…@gmail.com Smells good, amazing texture, doesn´t dry the skin. I´m not sure about whitening effect or reducing acne, so I´ll try again. han…@gmail.com I have not been using this product to consistently yet but it definitely does brighten the skin! My purpose with this soap is to help lighten my dark spots and it has helped a lot! I will update my progress but so far so good! jos…@gmail.com If you have body acne or uneven skin tone you need to try this amazing soap!Not only does it smell amazing(kinda like papaya or orange)it is an effective exfoliators.